"There's no better way to spend a brisk spring afternoon than with a project that'll turn your backyard into your new favorite hangout." The Pacific Northwest is arguably one of the most beautiful places on Earth—especially in the summertime—and what better way to take advantage of the sun than with an outdoor oasis? Over the winter months, decks and patio furniture can get dusty, weathered, or even grow some moss. So this spring, I'm giving everything in my backyard a face-lift so I can make the most of the season in my outdoor living space. Here are a few of my favorite tips and tricks! I'm kind of obsessed with Rust-Oleum’s ReColor by Wipe New. 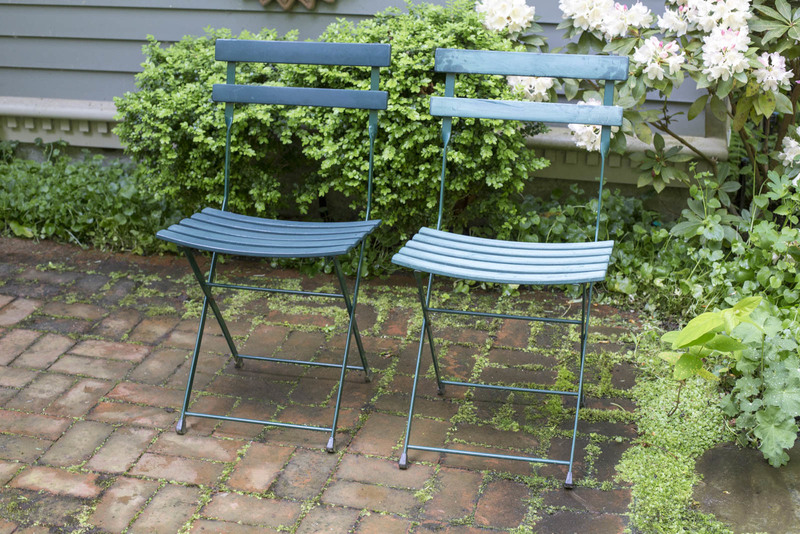 It works on just about every kind of material imaginable—plastic, metal, vinyl, fiberglass, stone—and a quick rinse and scrub is all it takes to bring forgotten patio pieces to life. It takes all of two hours, and it's amazing what a difference it makes. This porch swing has been in my family as long as I can remember. It's held up well over the years, and a big part of that is a yearly refinishing. 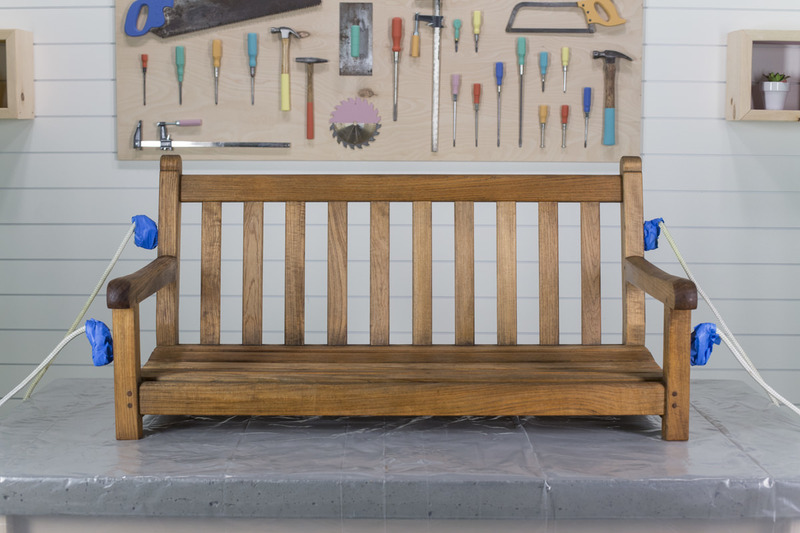 Whether you're working with brand new wood or something that's been lying around for years, you can easily transform any type of outdoor wood furniture—like this swing—with teak oil. Just clean, brighten, and finish. Check out the full step-by-step process here. 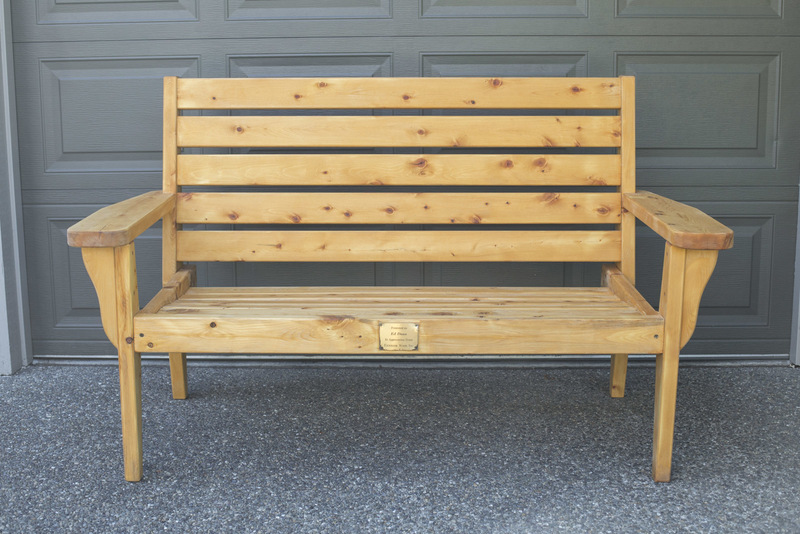 Nearly 20 years ago, one of Dunn Lumber's suppliers gifted Todd's late father-in-law a bench made from Alaskan yellow cedar—a relatively uncommon species of lumber with an unusual appearance. 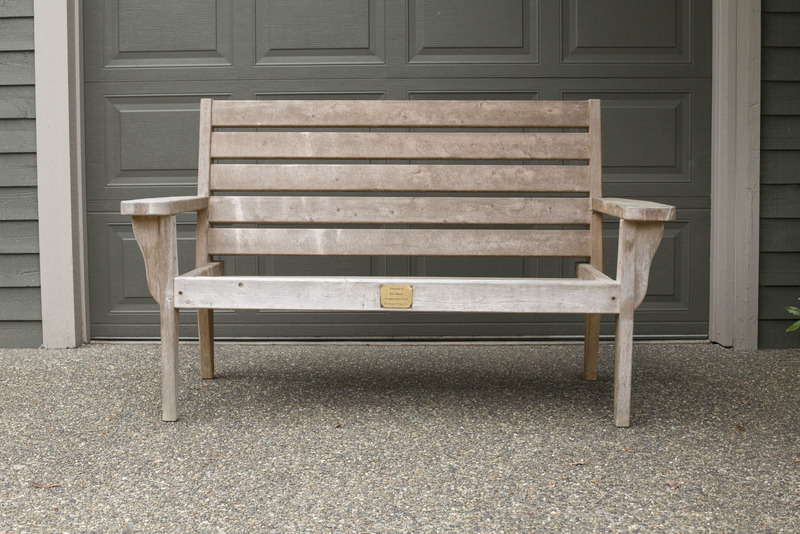 The bench was left unfinished, and after years in Seattle's damp climate, it became weathered. 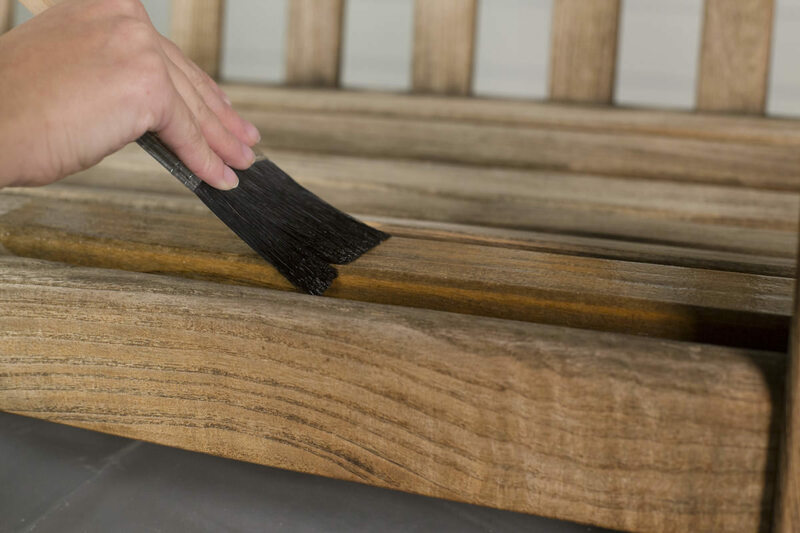 Todd decided to bring back its luster with a three-step process like we used in the porch swing: clean, brighten, and finish. 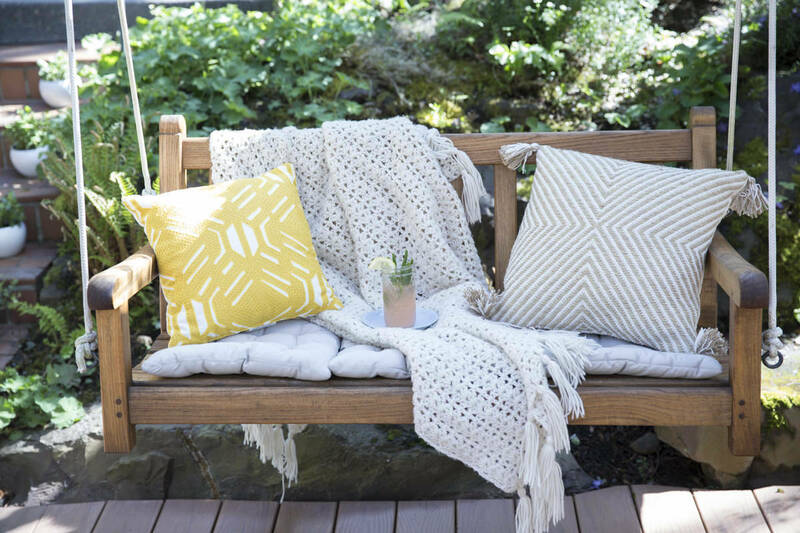 Take advantage of these cool, dry weekends before the warm weather hits—there's no better way to spend a brisk spring afternoon than with a project that'll turn your backyard into your new favorite hangout. Here's a great way to give your tired furniture a facelift. Plywood can be a very utilitarian and minimalist material. 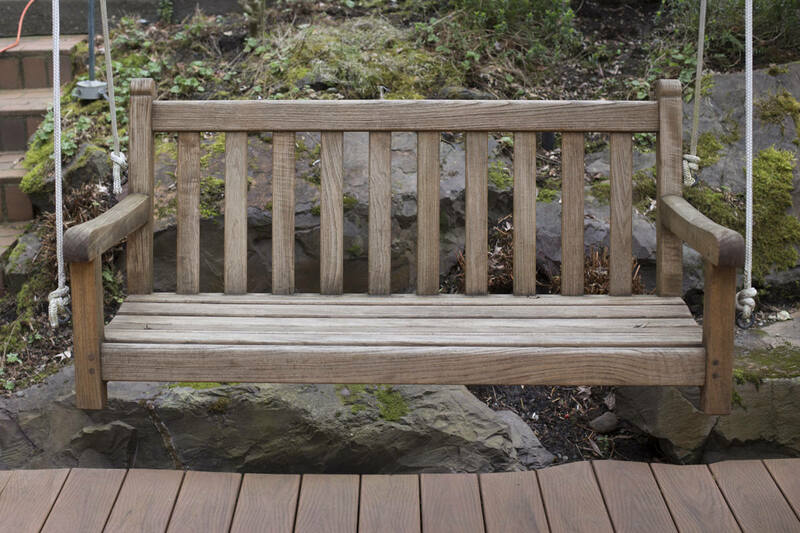 This bench has clean lines and is very simple. Part of what makes it look so clean is the fact that you can't see any screws. A Kreg Jig allows you to do that. The Kreg Jig is an easy way to make something like this look as if it were professionally made.